Chiltern Railways operates train services between Oxford and London Marylebone. The new rail link was completed in December 2016 and is the first new rail link between a major British city and London in more than 100 years. Commuters can also use the brand new Oxford Parkway station located to the north of Oxford offering easy access from the A34, A44, A40 and M40 and has parking for 800 cars. Offering a fantastic link for visitors and commuters to London and Oxford alike, journey times from Oxford Parkway to London Marylebone are now only 51 minutes with this new line. Key stations served along the line include Bicester Village station and High Wycombe. Train tickets to London with Chiltern Railways available to purchase at the Visitor Information Centre in Oxford. 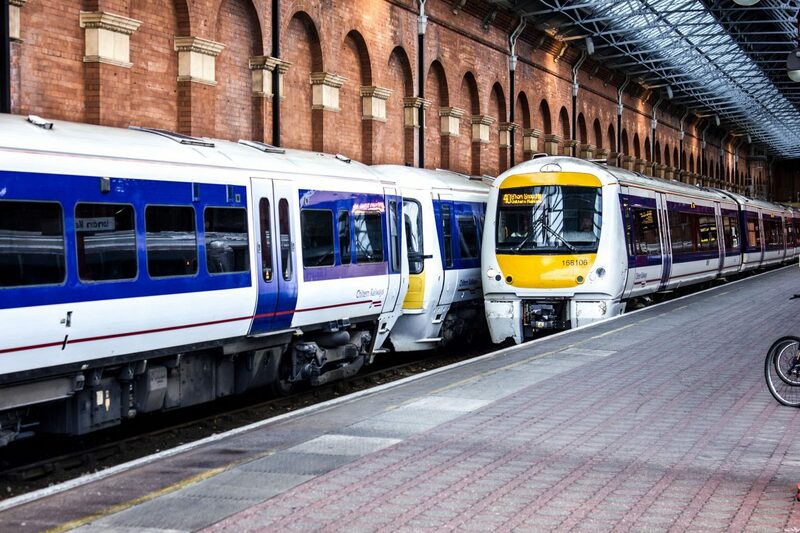 – For Oxford-London Marylebone return travel, via Bicester Village. – Start can be at Oxford or Oxford Parkway station. – Passengers can make a stop at Bicester Village for no extra charge. – The return journey can be any time within 1 month of the outward journey. – On weekdays, passengers must travel on trains arriving at London Marylebone after 1000. – The tickets are not available at the train stations, as they are more flexible.